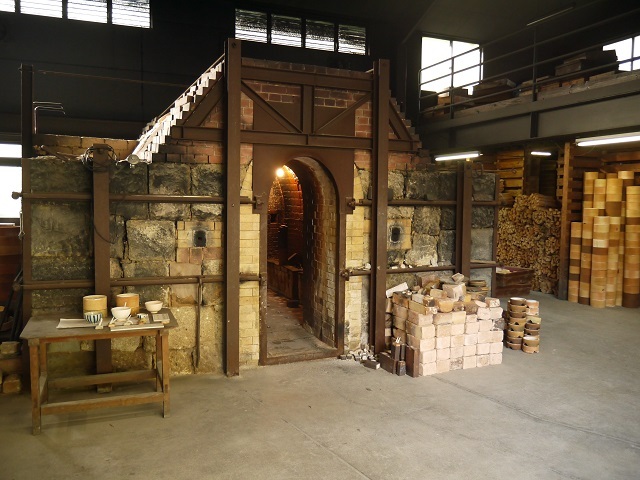 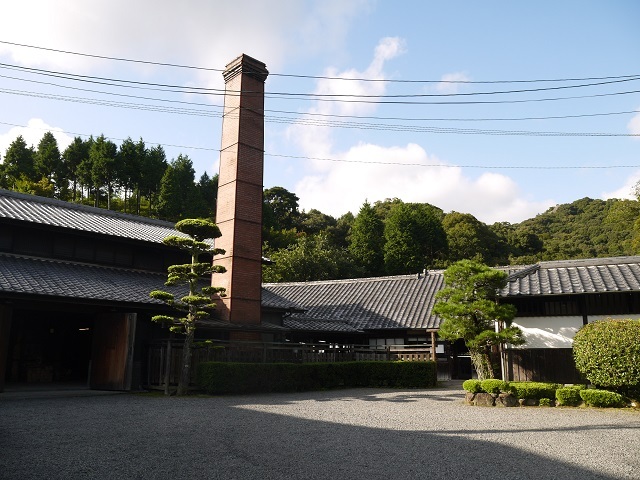 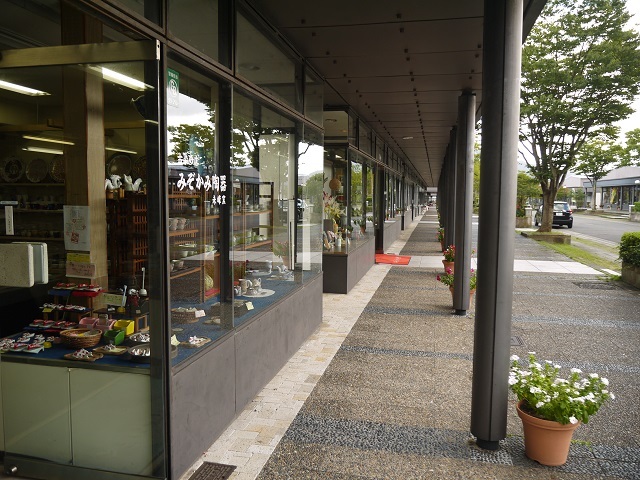 It is a visit course to Arita potteries here and there. 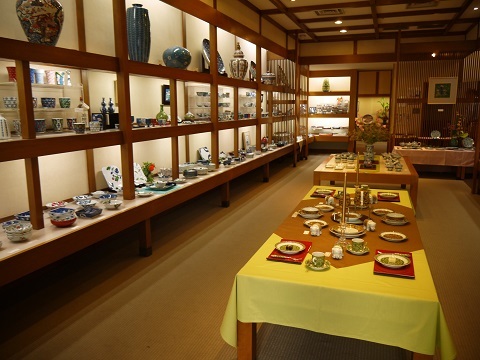 Tourists will be moved by the traditional porcelain art which has been inherited for several generations. 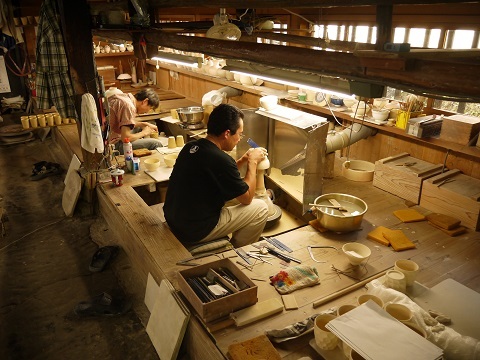 The traditional scene and atmosphere of the tasteful pottery are beautiful in the mountain villages. 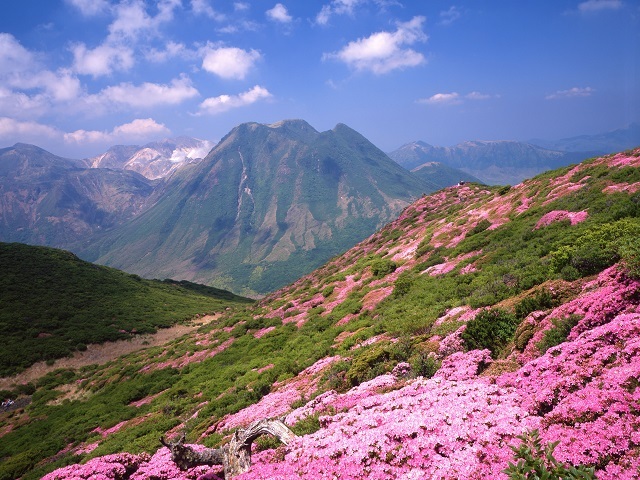 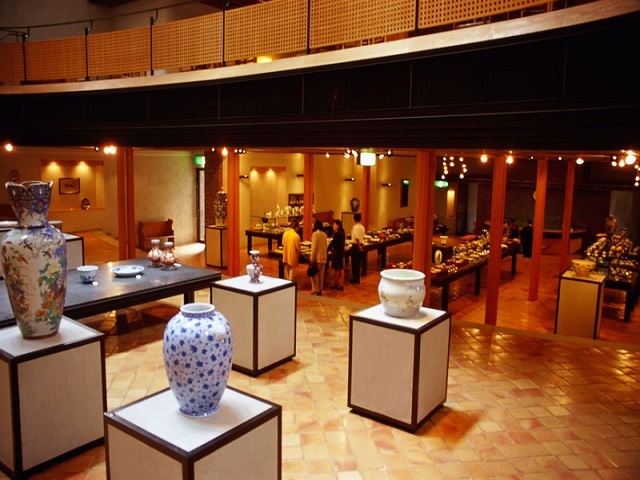 Kakiemon, Genemon, Imaemon offer experience courses, so it is good opportunity to know about Japanese traditional crafts and arts. 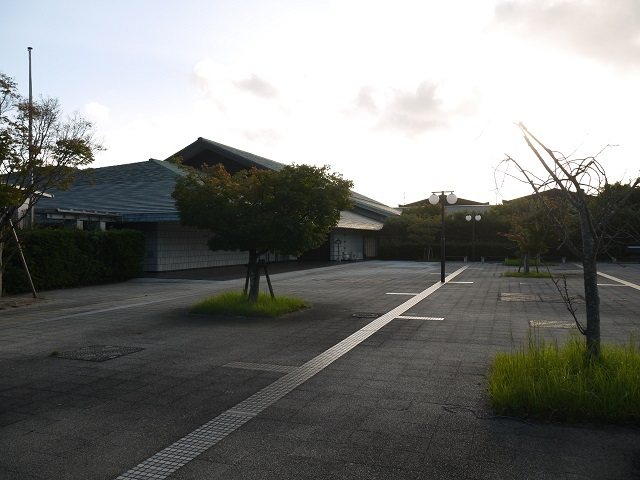 Tourists can get a map at the information center of Arita Station.